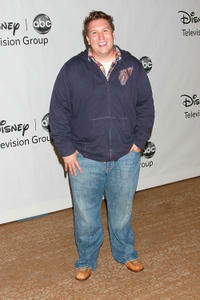 Nate Torrence at the Disney ABC Television Group's 2010 Summer TCA Panel in California. 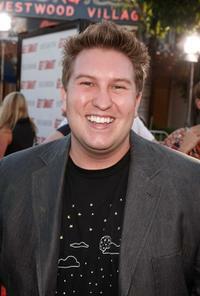 Nate Torrence at the Las Vegas premiere of "She's Out of My League." 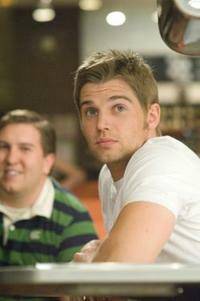 Nate Torrence as Devon and Mike Vogel as Jack in "She's Out of My League." 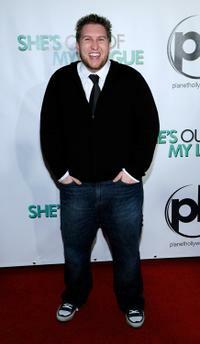 Jay Baruchel as Kirk and Nate Torrence as Devon in "She's Out of My League." 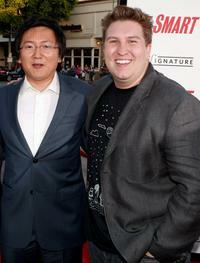 Masi Oka and Nate Torrence at the world premiere of "Get Smart." 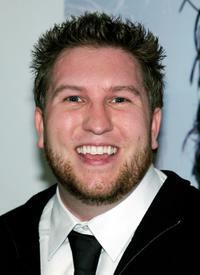 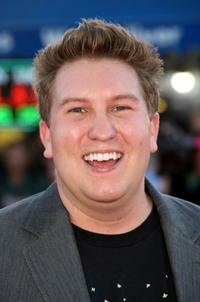 Nate Torrence at the world premiere of "Get Smart." 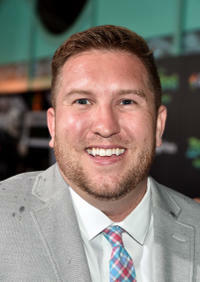 Producer Charles Roven and Nate Torrence at the world premiere of "Get Smart." 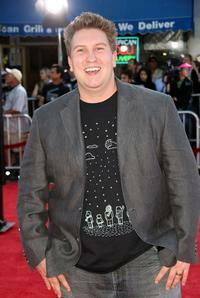 Ken Davitian, Masi Oka and Nate Torrence at the world premiere of "Get Smart." 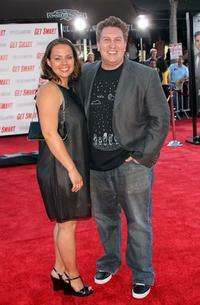 Nate Torrence and Guest at the world premiere of "Get Smart." 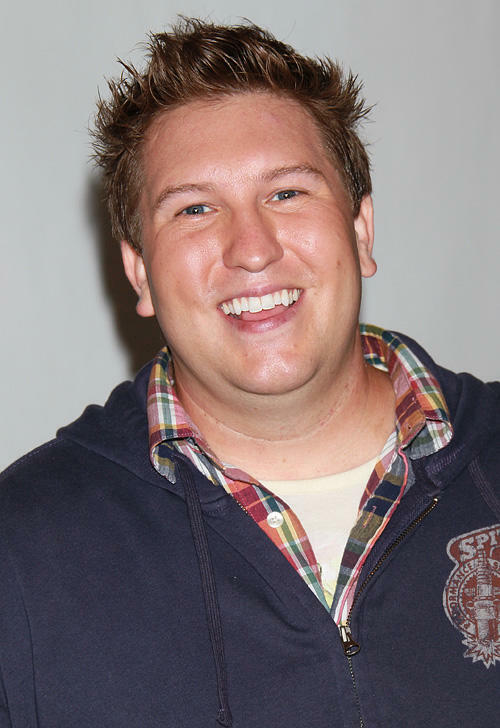 Nate Torrence at the California premiere of "Zootopia."